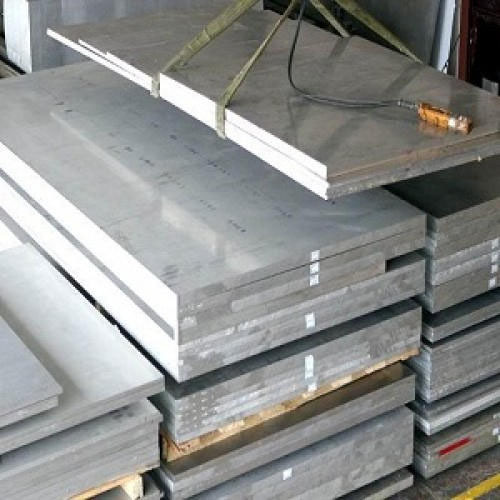 The 7005 T6 Aluminium Flat Bar strength is better than the 7003 Aluminium Flat Bar, the welding property is good, 7005 T6 Aluminium Flat Bar is used in the anti-pressure forming structure.The 7005 alloy is the light aluminum, the strength of 7005 aluminum is larger than the aluminum intensity of 6061, which is much lighter and the price is higher. Looking for ideal Aluminium Flat Bar 7005 T6 Manufacturer & supplier ? We have a wide selection at great prices to help you get creative. All the Aluminium Rectangular Bar 7005 T6 are quality guaranteed. 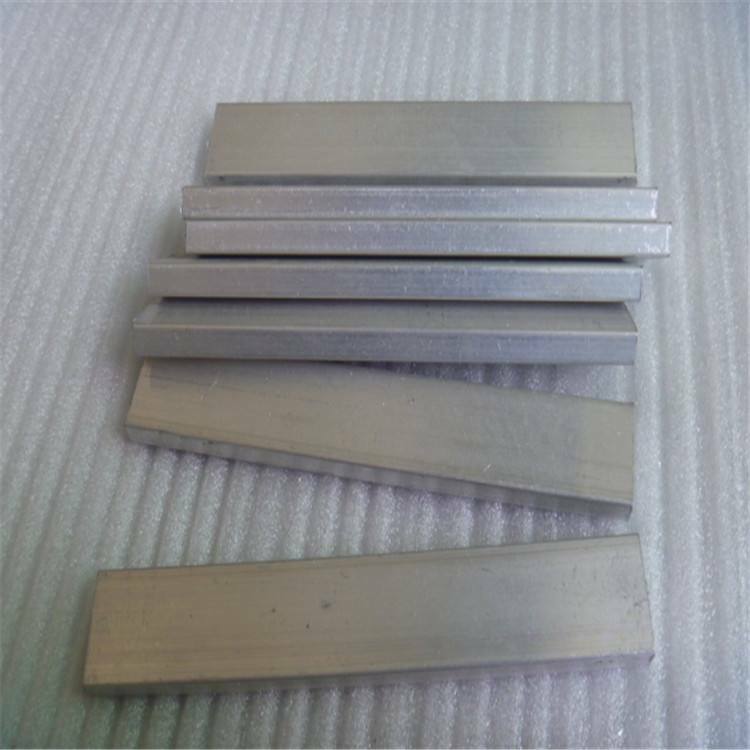 We are China Origin Factory of 7005 T6 Aluminium Flat Bar. If you have any question, please feel free to contact us.